(W) Mike Mignola, John Arcudi (A) Guy Davis (CA) Mike Mignola. B.P.R.D. 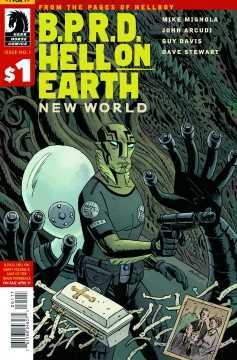 Hell on Earth follows the B.P.R.D., now operating under strict UN oversight, as they face new horrors. People are once again vanishing from small towns, monsters are roaming in the woods, and a strange new creature arrives to create hell on earth. 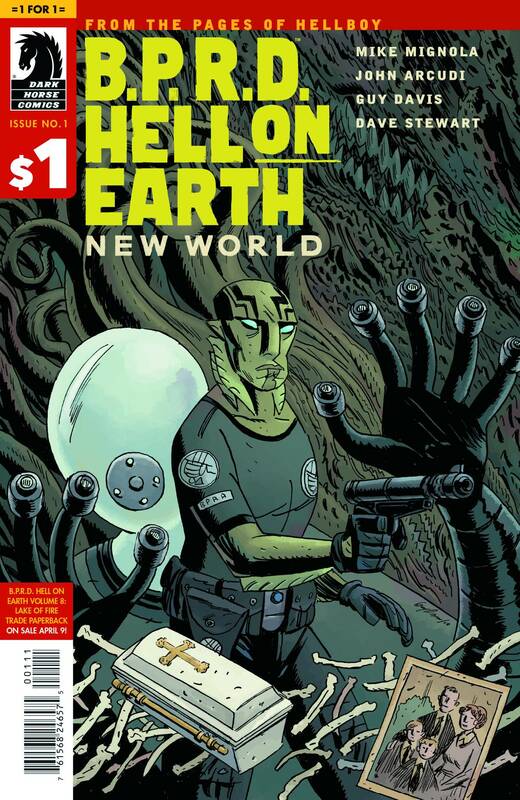 The first issue of B.P.R.D. Hell on Earth for only $1! Written by Mike Mignola and John Arcudi! 'If you want a jumping on point, this is it. '-Comic Vine.